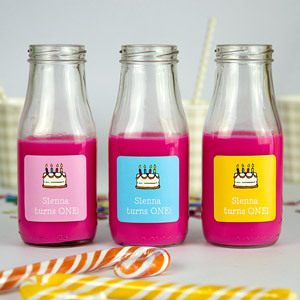 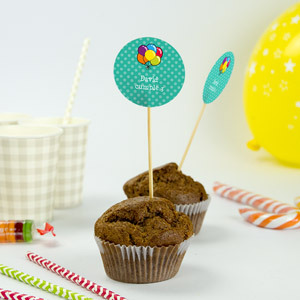 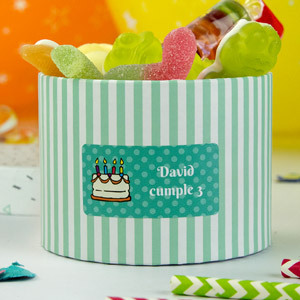 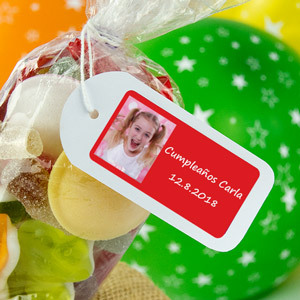 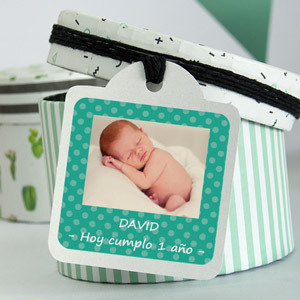 Personalise your party with Stikets Party Favour Labels. 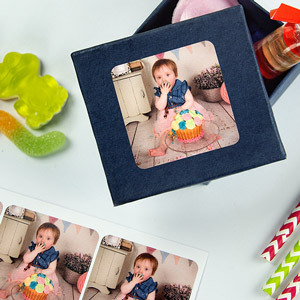 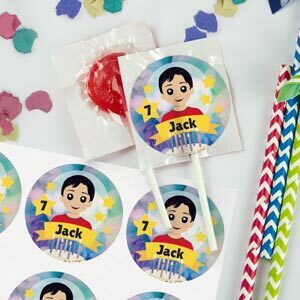 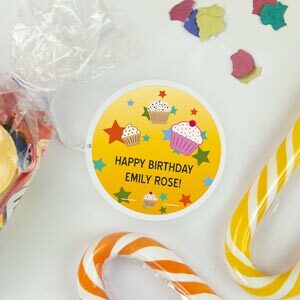 Ordering your Party favour stickers is very easy! 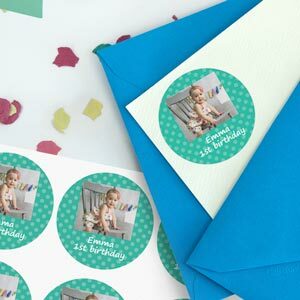 Simply choose one of our layouts and an icon or upload a picture of your own for a 100% personalised design, add your text and you're ready to go!